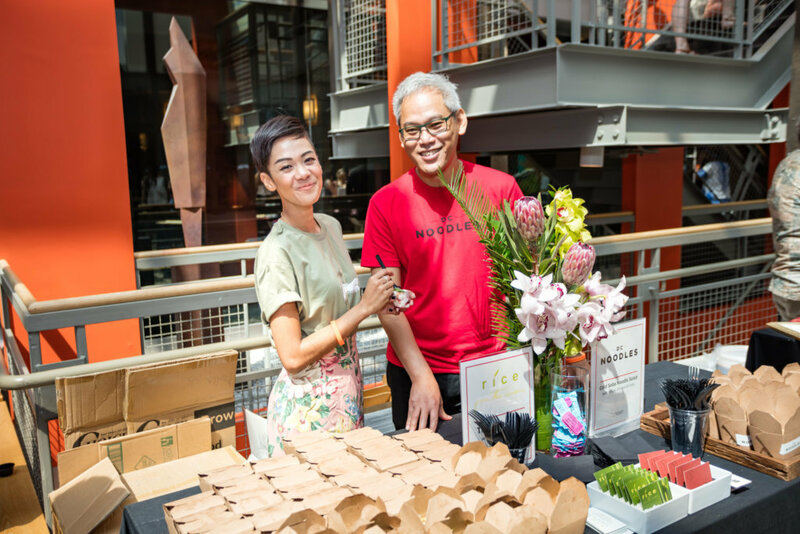 Brush up on your acting skills, shop a costume flea and sample dishes from more than 30 local restaurants at the fourth annual Taste of Studio. 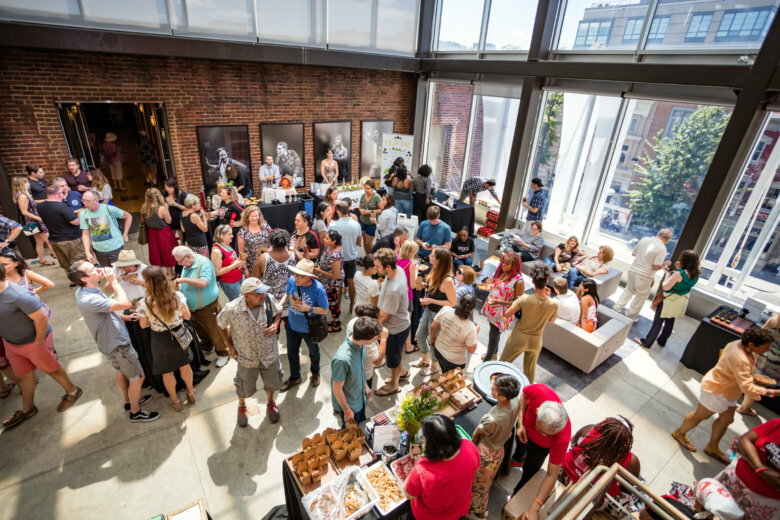 WASHINGTON — The dog days of summer are here, and if you’re looking for a way to take your mind off the suffocating heat and humidity this weekend, Studio Theatre is opening its air-conditioned doors for the fourth annual Taste of Studio event on Aug. 4. 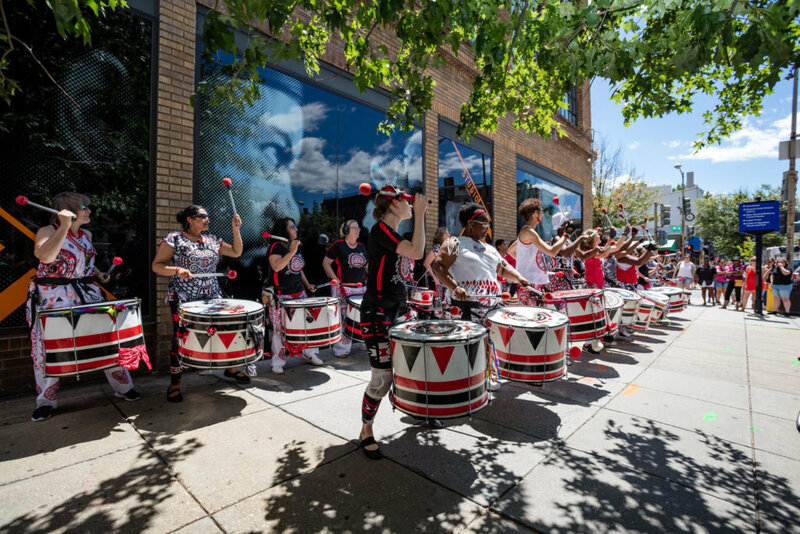 The free open house on 14th Street in Northwest D.C. includes everything from backstage workshops to live music — even a daylong tasting event, featuring food and drink from more than 30 local restaurants. A paint-and-sip session with set designers and a “flea market” filled with costumes and props from previous performances are also on the schedule. Jeralynn Miller, Studio Theatre’s director of institutional advancement, said the point of the annual bash is to bring the local community together during the city’s late-summer lull. It’s also a chance to shine the spotlight on the theater’s neighbors, most of which are restaurants. Studio Theatre has had a presence on 14th Street for 40 years, and thus a front-row seat to the area’s revitalization. Former vacant lots and boarded-up buildings are now home to eateries such as Etto, Estadio and Le Diplomate. At Taste of Studio, a $4 la carte tasting ticket gets attendees bites from nearby businesses including Ghibellina, Barcelona and Birch & Barley. Churchkey is hosting the patio beer garden. Of course, there will also be activities for theater-lovers. Studio’s artistic team will share an inside look at its upcoming 40th season with a preview of “If I Forget,” a play centered around a D.C. family and a changing 14th Street. Later in the afternoon, the theater’s artistic director David Muse will lead a conversation on the changing landscape of D.C. theater. Taste of Studio runs from 11 a.m. to 3 p.m.; the beer garden is open until 5:30 p.m. The event is free; food and beverage tickets are available for purchase. Find more information on Studio Theatre’s website.